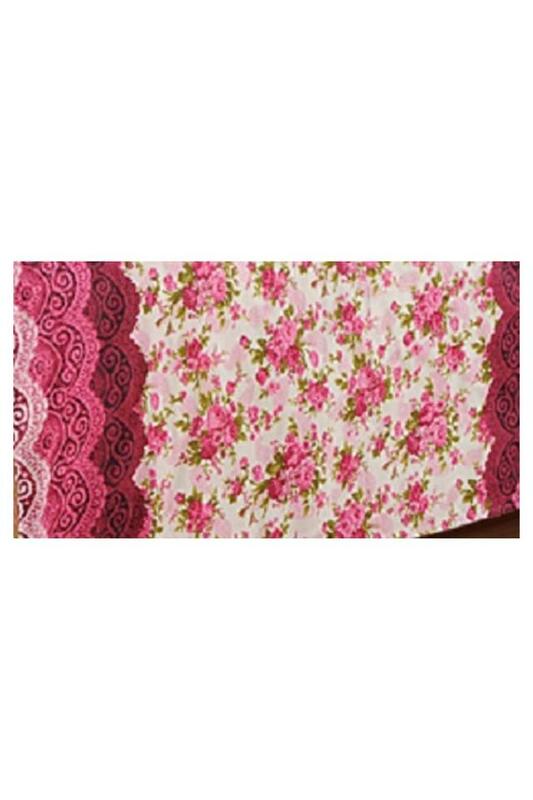 Add variety to home decor by bringing in this duvet cover. Crafted from a good quality fabric, this duvet cover will ensure comfort to your skin. Moreover, it features a beautiful floral print pattern that lends a refined finish to your room. 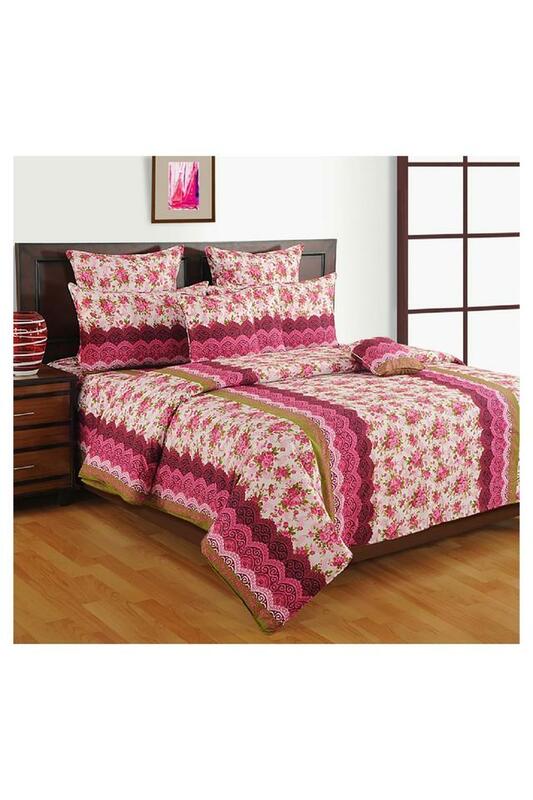 Dimensions: Duvet Cover - 229 x 254 cms. Give your home a touch of refinement with this classic duvet cover from the house of Swayam.